Mr Beau Nicholls, is a professional geologist with 15 years experience in the exploration and evaluation of mineral properties internationally. 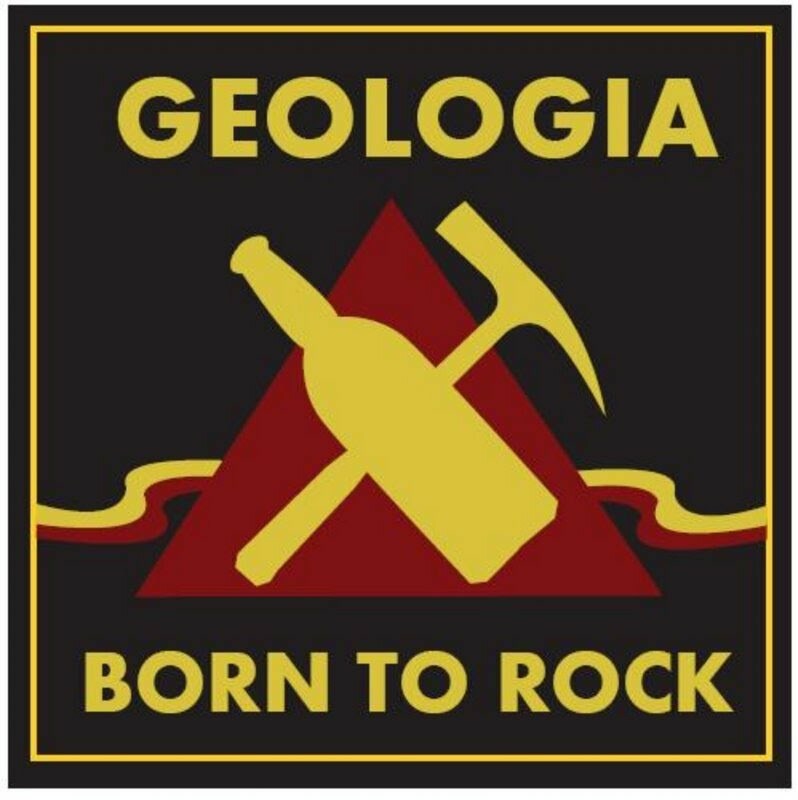 Mr Nicholls is a Member of the Australian Institute of Geoscientists (AIG), and has the appropriate relevant qualifications, experience, competence and independence to be considered as an ‘Expert’ under the definition provided in the VALMIN Code. 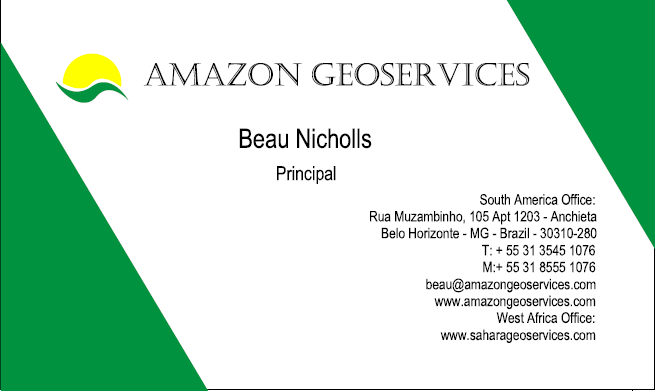 Beau has 15 years of geological and mining related experience ranging from open pit and underground mine production, resource definition to grass roots exploration, He has been involved in numerous world class deposits in over 20 countries in Western Australia, Eastern Europe, West Africa and South America. Project management, Open pit and underground mine geology, resource to grade control reconciliation, Large resource definition drill programs, Exploration and mine project management, Audits, Due Diligence reviews, Studines, Compliant Reports; TSX, ASX, AIM. Exposure to mining software: - Acquire, Vulcan, Surpac, Modular Mining, Gemcom, Datamine, GeoSoft and Map Info/Discover. Exposure to commodities:- Gold, Copper, Iron ore, Bauxite, Uranium, Nickel, Zinc Tin, Manganese, Niobium, Tantalum. Countries: - Australia, Romania, Bulgaria, Ghana, Senegal. Burkina Faso, Sierra Leone, Guinea, Niger, Togo, Cote d’Ivoire, Mali, Morocco, Ethiopia, Brazil, Peru, USA, Canada, Argentina, Chile.